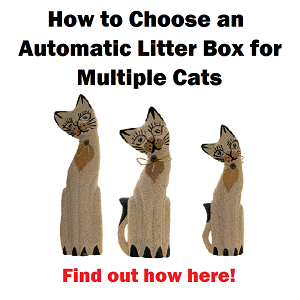 When it comes to choosing an automatic litter box there are always 2 ways to do it: get a unit that works OK and doesn’t break your wallet or just bite the bullet on the price and get the best one in the market. 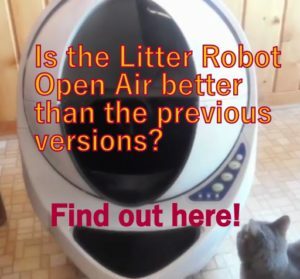 In this article I will give you 5 basic reasons why I think the Robot Open Air is the best automatic litter box and why this unit changed my life as a cat owner (yes it did!). 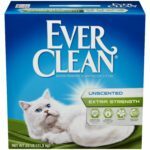 After reading hundreds of reviews for different self cleaning litter boxes in the past almost 5 years I came up to the big conclusion that most of them had similar fails. 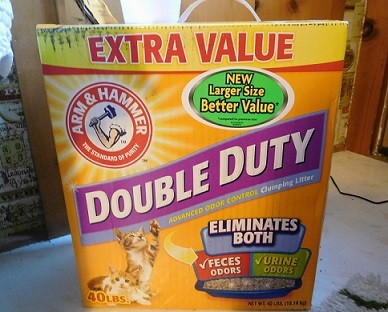 Somehow the design of most self cleaning litter boxes caused the units to have some issues where you needed to deal with troubleshooting more often than you would like. 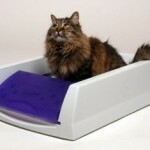 Some automatic litter boxes work better than others, that’s for sure, but most of them are not 100% reliable in the sense that you just can’t leave them alone for up to 7 or 8 days with one cat and not even worry about it. 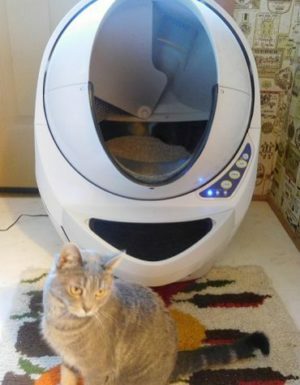 As follows I came up with 5 conclusions as an owner of a Litter Robot III regarding those fails that most automatic litter boxes have and how this unit became my best partner, especially when I need to leave for short trips. 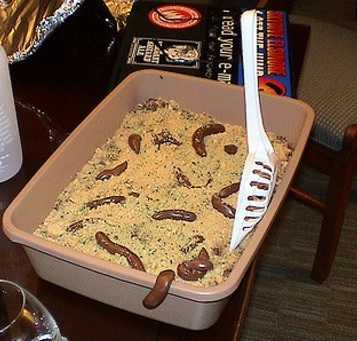 Some automatic litter boxes, especially the ones that work with rakes, need you to scrape the bottom because the urine forms big clumps that get stuck on the bottom of the litter pan. Obviously, a rake can’t collect that so that’s something you need to do manually. 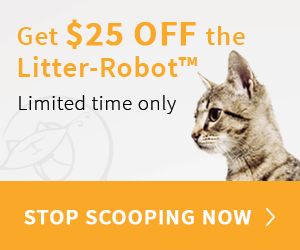 With the Litter Robot you don’t need to scrape because the rotation mechanism gets rid of the clumps after your cat does its business so it doesn’t give it time to get stuck on the bottom of the litter area. In addition to that, the litter area is made from thick rubber that drops down a little bit when the machines rotates, making anything that could be stuck at the bottom, to be released. These are the typical “accidents” that happen when your cat defecates and misses the right spot, leaving some feces on the sides, edges or even hanging out. 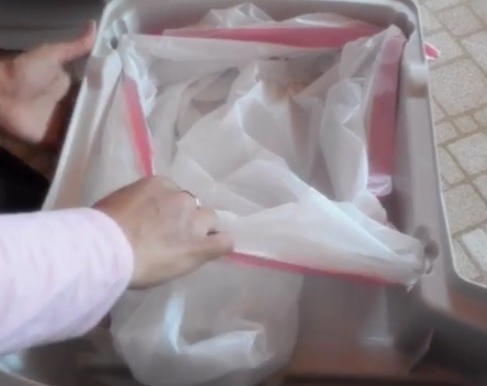 This can happen to any automatic litter box with exposed edges as much as to regular litter boxes. Due to the shape of the Globe without corners or edges, your cat won’t have a spot to miss when doing its business. 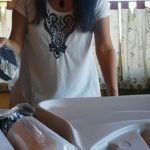 Even if your cat urinates sort of horizontally or poops a little on the walls of the Globe, it will go to the rubber (not onto the floor) and with the rotation mechanism and the rubber dropping down a little, any stuck feces will go down to the waste drawer. The Litter Robot’s Globe contains much better feces or urine that otherwise would fall out of the litter area using a regular litter box. Some units show red blinking lights when the rake gets stuck for whatever reason and they simply stop working. If going on a trip this could be a very bad mess. One of the best things I love about my Litter Robot III is the fact that it NEVER gets stuck or stops from operating. 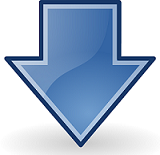 It’s so well designed that the whole system works smoothly because the mechanism has been so well thought. I have been using this machine for almost 2 months and it has never stopped working! The only thing that happened to me once it was that the waste drawer was too full (it went almost 11 days without emptying) and the cleaning indicator showed blinking. 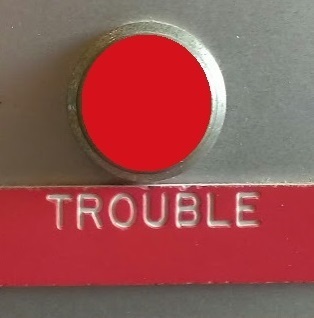 This means the waste drawer needs to be emptied but even with this indicator blinking, the unit does 3 more cleaning cycles and only after that it stops working. In my opinion, that’s more than excellent. 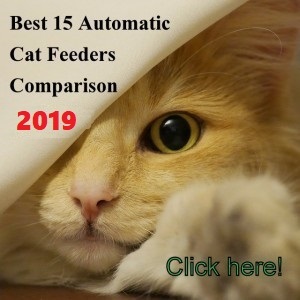 If you don’t mind doing this it’s not really a big deal but if you want to get the best automatic litter box that helps you to forget about the litter box, you might want to choose a different system. I have mentioned this point in other articles and it’s a very important for me. After reading so many reviews from customers trying to adapt their units for them to work without the brand’s supplies I thought I needed something that I can use without being trapped with specific supplies. 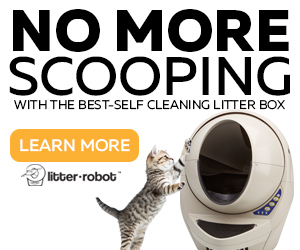 With the Litter Robot you only need to buy any good clumping litter and you can use 13 o 8 gal trash bags, that’s it! 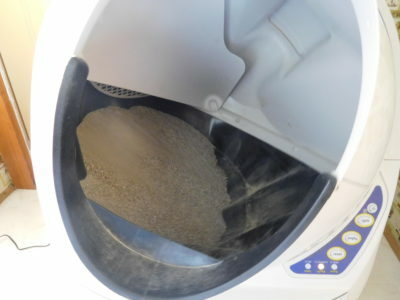 I did a testing for one year using different brands of cat litter to determine what’s the best cat litter to use with the Litter Robot and I got conclusions what will certainly help you. I consider the Litter Robot Open Air the best automatic litter box and I hope I’ll keep feeling the same as the times goes. So far this unit has worked perfectly and I am surprised about how something like this could change my life as cat owner. I can only imagine how much this unit would change the life of a multi-cat owner. 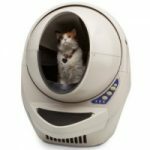 On this article of how to choose a multi-cat litter box I mention how the Litter Robot III suits the needs of multi-cat owners, no matter if you have 2, 3 or more cats. Now I don’t even think about the litter box anymore for at least 7 or 8 days (my cat is full grown now) and I can focus on playing with my pet or doing any other activity than squatting to clean the litter box and breathing that awful smell all the time. I haven’t even mentioned the fact that now we can go out for short trips and the litter box is one less thing for our friend to take care of. She only needs to come our home to play with our cat and that’s it! 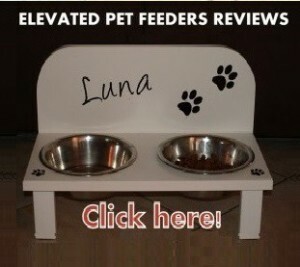 (we feed our cat automatically). 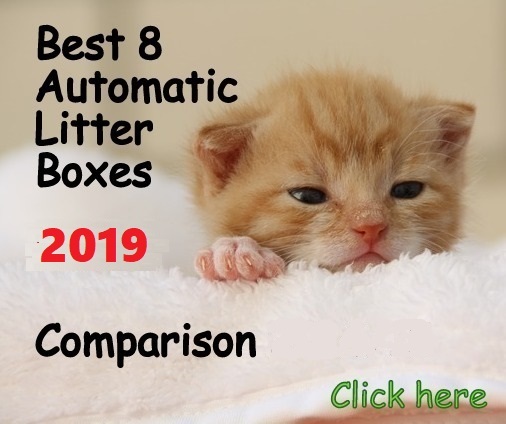 If you want to see a comparison between the best and most popular brands of automatic litter boxes, I created a side by side comparison with the best self cleaning litter boxes. I hope you can experience the same as me and be more happy about having a cat. 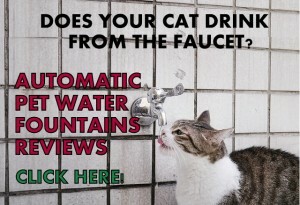 Don’t wait any longer to change your life as cat owner like I did. You can get $25 off your purchase by clicking on the link below.